Matches are expected to be played a little later than initially scheduled. The schedule for this year’s League of Legends World Championship has been changed mere days before the tournament is set to begin. The Latin America North region’s representatives Infinity Esports were originally set to kick off the tournament on Oct. 1 in the opening match against the LPL’s Edward Gaming. The team’s visas, unfortunately, did not come through on time. Due to the delay, Infinity would have left for South Korea later today, arriving on Sept. 30, one day before Worlds is set to kick off. The team most likely would have struggled to adapt to the time different in South Korea, which could have affected their ability to prepare for the game the next day. To give the Infinity roster more time to adjust, Riot is changing around the schedule to have Infinity Esports kick off their Worlds campaign on Oct. 2. This means that matches that were set to be played on Oct. 1 will now be played on Oct. 2 and vice versa. Likewise, the day three and day four schedule for the Play-In stage will also swap to accommodate this change. 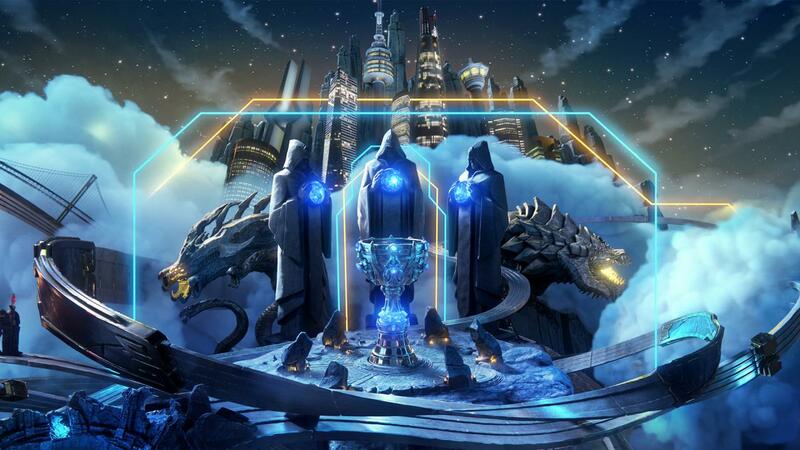 Worlds will now kick off on Oct. 1 with the NA LCS’s Cloud9 taking on KaBuM! e-Sports in the opening match of the tournament.